Lt. Gov. 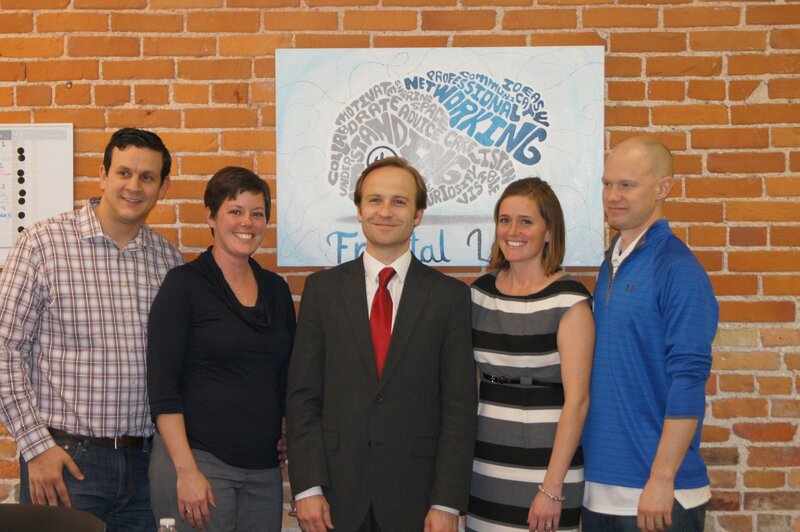 @ Frontal Lobe! Lt. 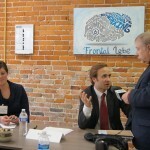 Governor, Brian Calley, was here at Frontal Lobe recently for a roundtable discussion about re-invention in Michigan cities, and the impact small businesses and small towns have on this emerging trend. 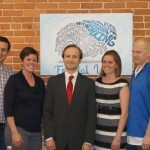 See more on in the articles in The Livingston County Daily Press & Argus, and The Lansing State Journal. Did you attend? What were your thoughts? One Response to "Lt. Gov. @ Frontal Lobe!" Wish I could have attended this! I had the opportunity to attend a breakfast a few years ago in which Brian spoke. Truly a brilliant mind. He had one of the best sayings that has stuck with me, “We are all in the positions we hold because at some point someone gave us a shot,” for me this really resonated. 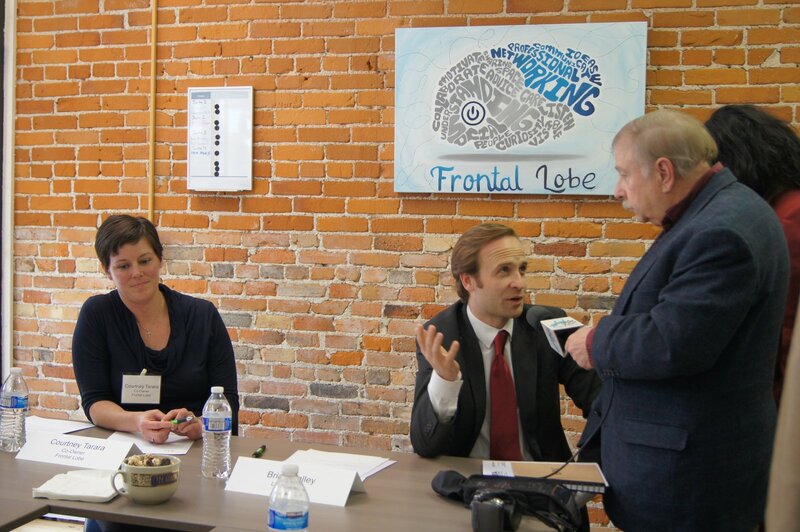 Excited to be part of the Frontal Lobe Community!